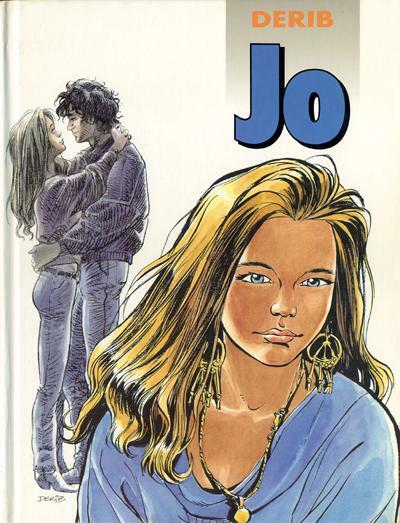 At the weekend I reread a comic my sister dug out from years ago called Jo. Written in 1990 and set in Switzerland, the heroine gets a nice new boyfriend, who is terrified he might have HIV. Jo suggests they both get tested together but while Laurent is healthy she is HIV positive. Running off to live with her boyfriend, Jo and Laurent have three years of happiness and success before Jo developes AIDS and (spoiler) dies in a matter of months. The contrast between this story, the contemporary comic Pedro and Me and the much more recent Blue Pills: A Positive Love Story is striking. Again Pedro Zamora was diagnosed at 17 in 1989 and he also died within five years. The comic follows his stay in The Real World: San Francisco which seems to have been an earlier version of Big Brother (lots of cameras but they were allowed out) where he was room mates with the author. 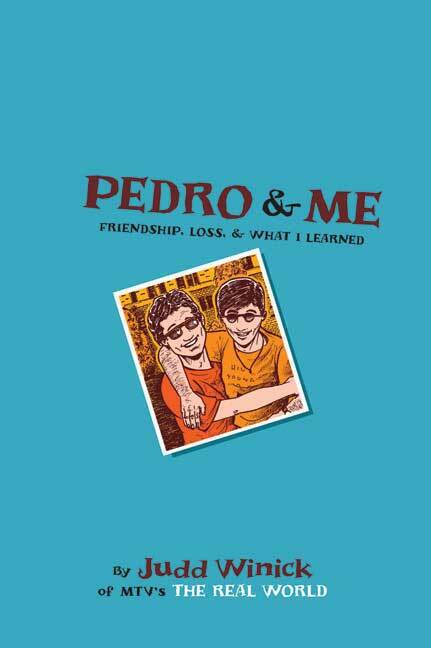 The book describes Pedro’s life and his dedication to educating people about AIDS. Blue pills on the other hand, was published around 2001 (in English in 2008). Again a Swiss book, Frederick Peeters’ partner and her four year old son have HIV. The difference is that as of 2012, Cati is fine and the son is 15. At the same time, there was a fatalism: that’s my life, that’s the way it is. Ultimately it’s not that bad because we have the medication, we have money; in the end, it’s not that serious. I felt lots of things all at once. It’s hard to explain. Cati’s son is going to be 15. With the evolution of treatments, I can say that fear has almost disappeared from our lives. You know when I first met you I thought you were gay. No. Because so many of your friends are dead.